Although amalgam (silver filling) has been around for over 150 years, it is slowly being phased out as improved dental materials are being developed. 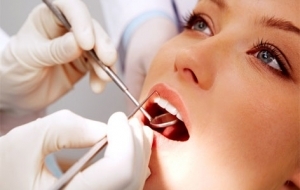 Silver fillings contain over 50% of mercury, which is toxic to our human body. Although only a small amount is released from the fillings, it is best to avoid them altogether and have the healthier alternatives. In our practice, we offer various types of white fillings including glass ionomers, composite resins and ceramics to provide you with the biocompatibility, aesthetics, and the strength you need, mercury free.